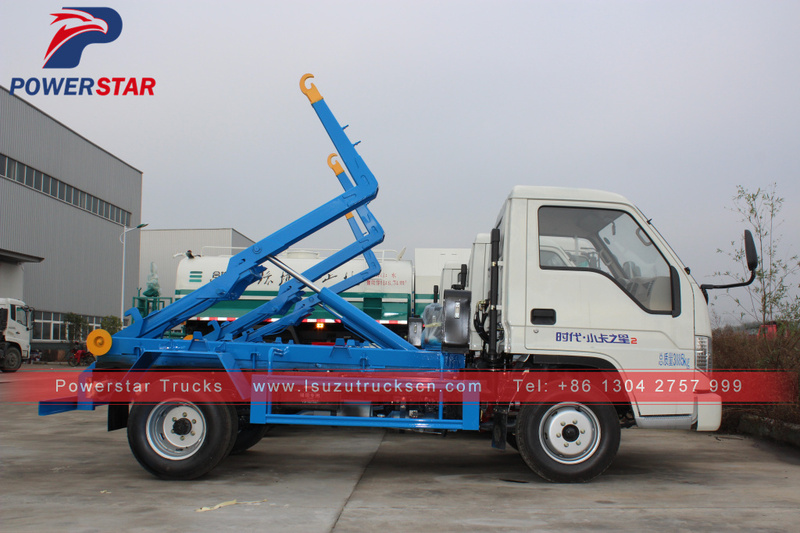 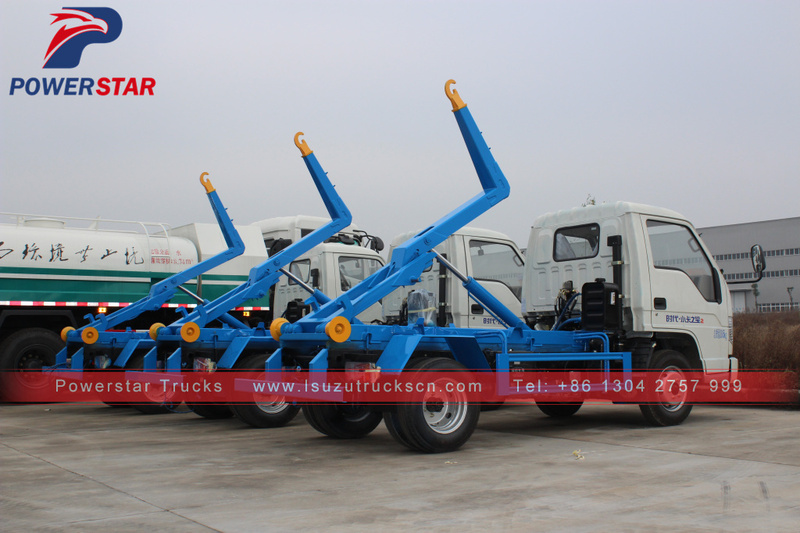 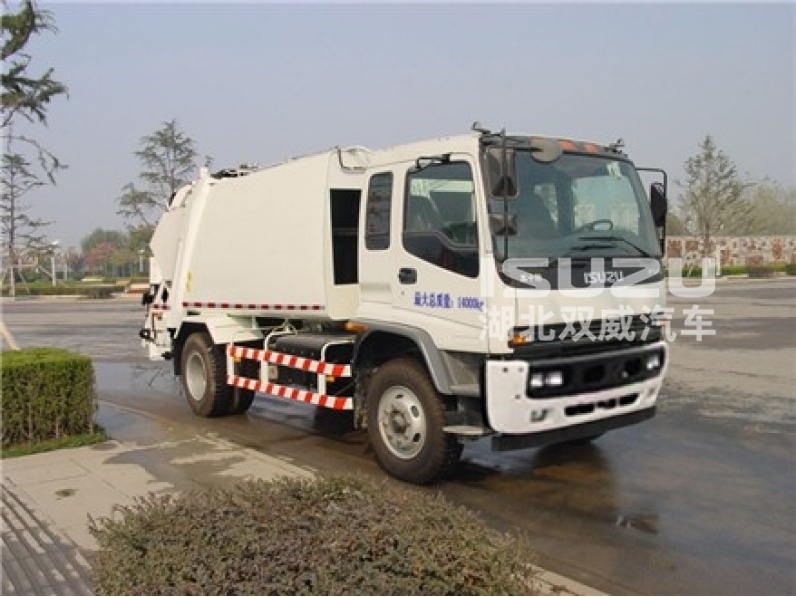 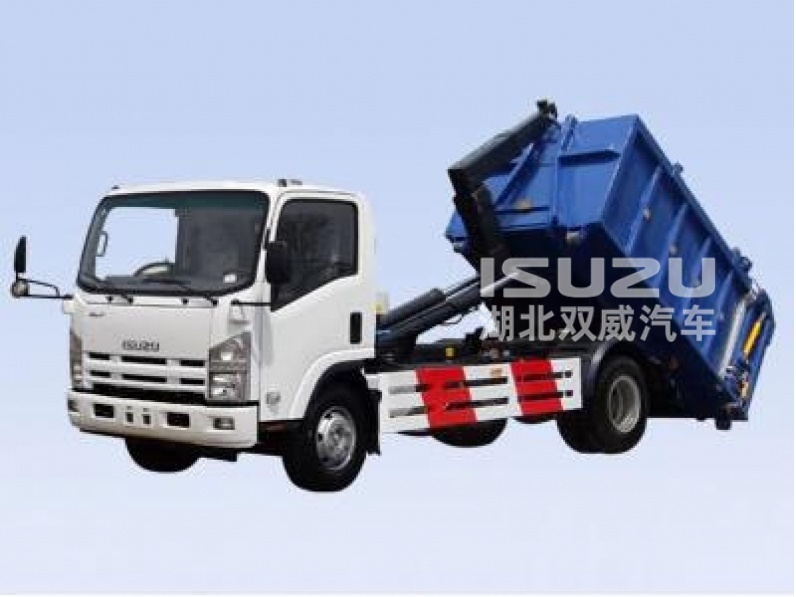 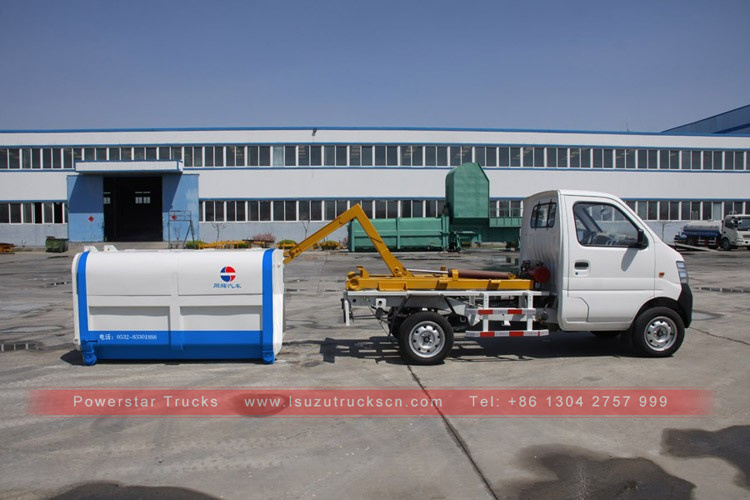 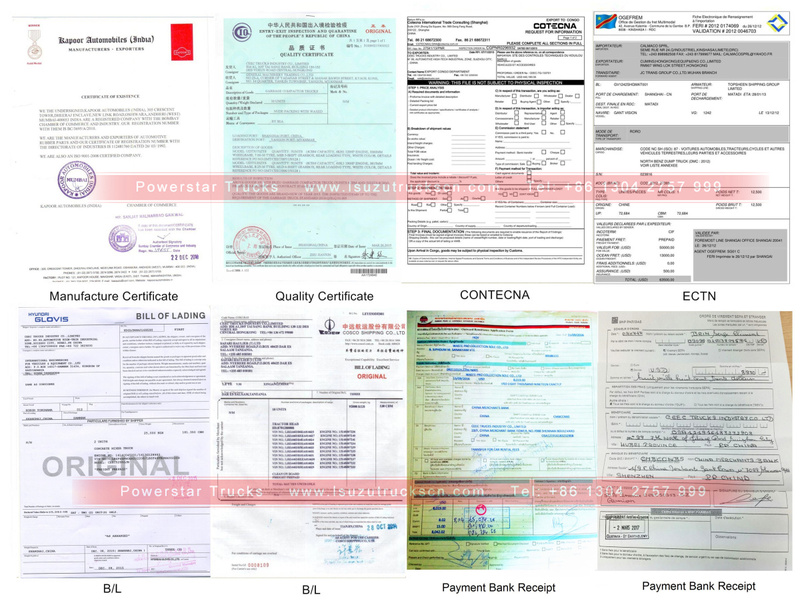 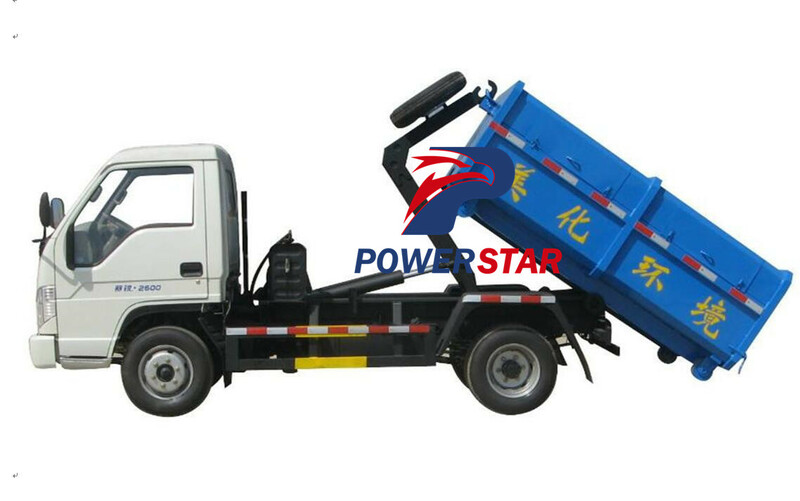 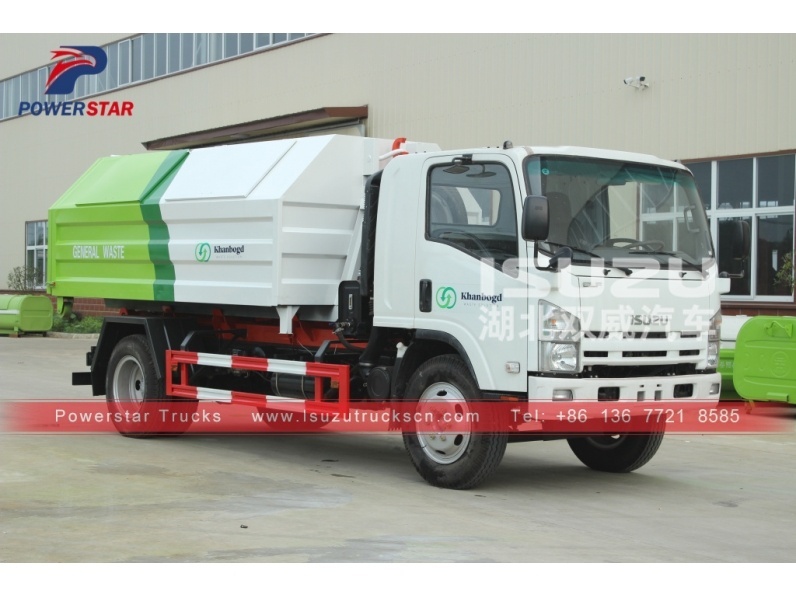 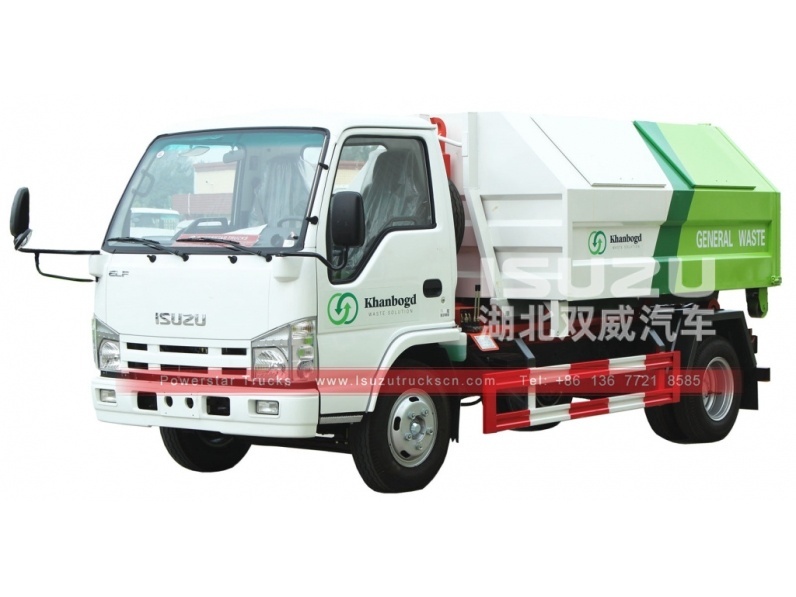 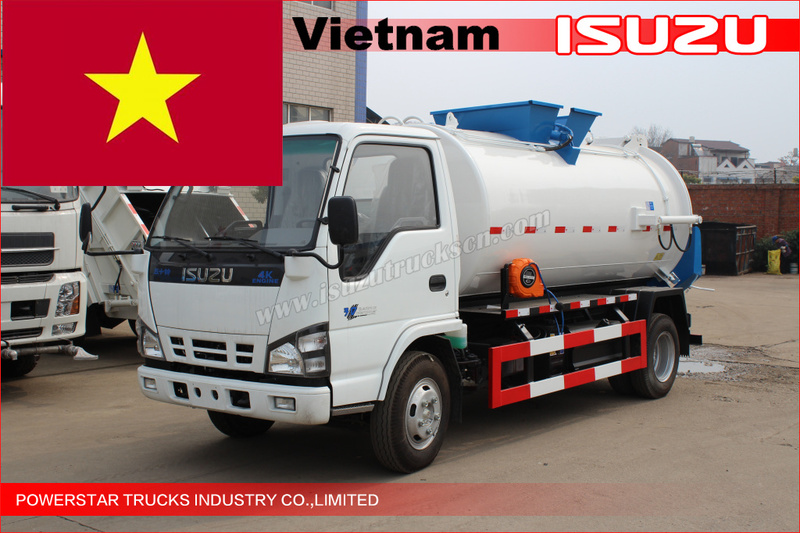 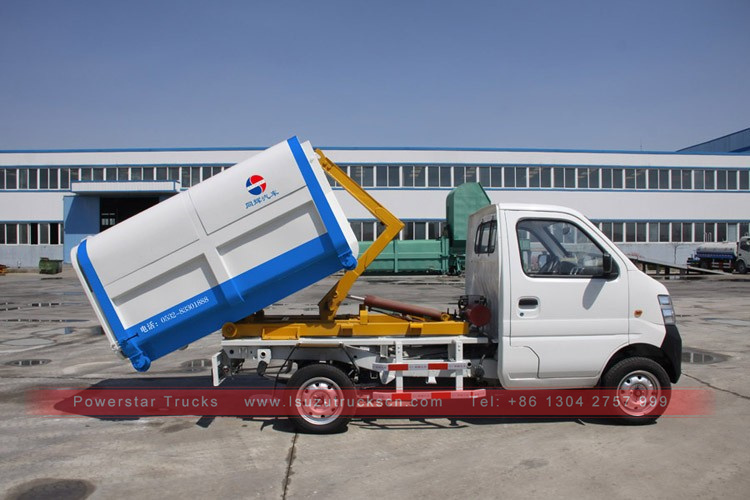 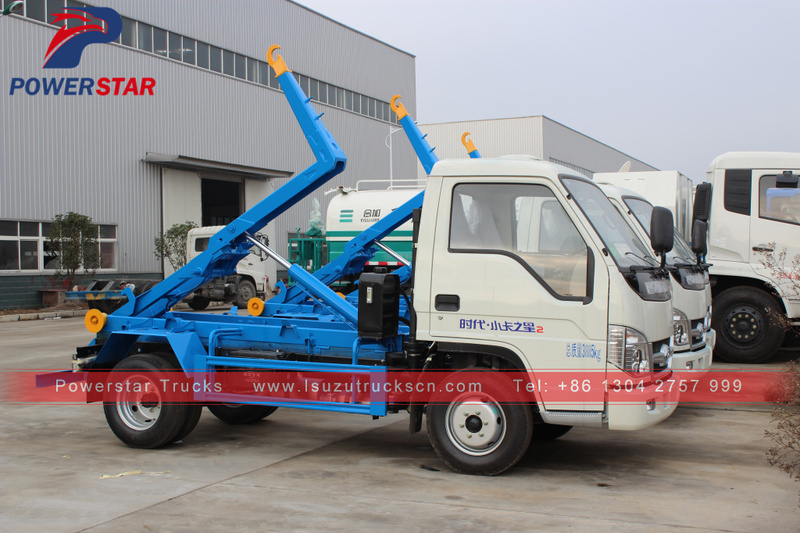 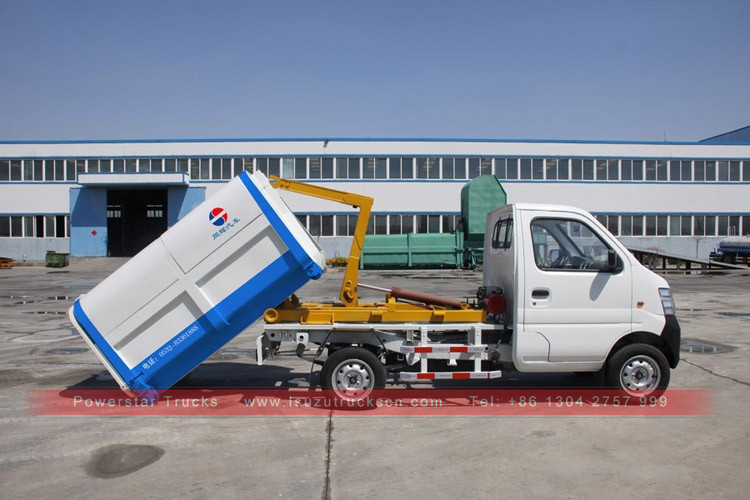 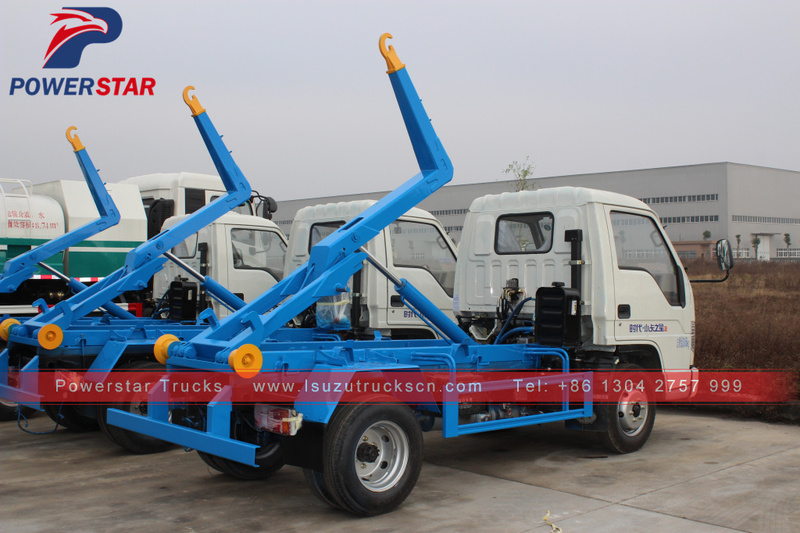 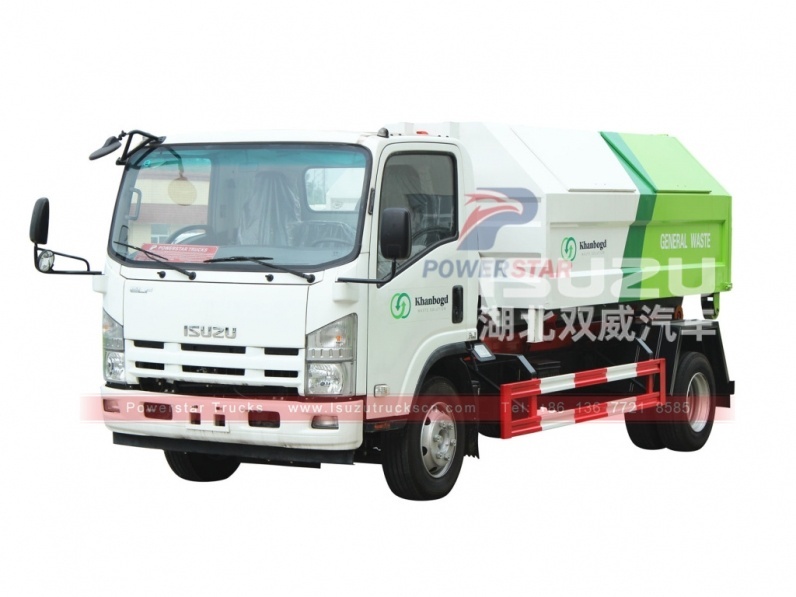 Detachable container garbage truck (also called arm hooklift garbage truck, Container detachable type garbage truck, arm-roll garbage truck, Hydraulic system garbage truck, arm hook garbage truck with detachable container, Japan brand hook lift garbage truck with hook arm ) has a domestic well-know brand hook arm which is installed the special truck chassis. 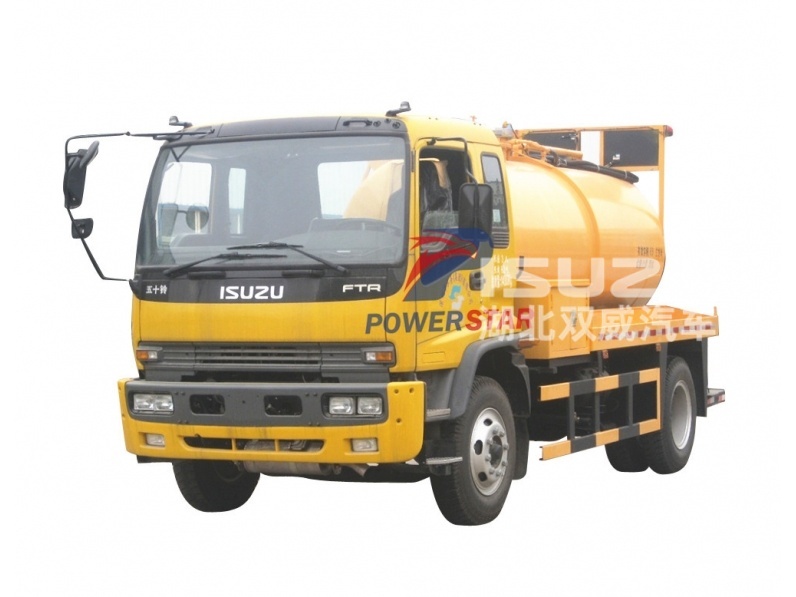 It is also equipped with a superpower diesel engine. 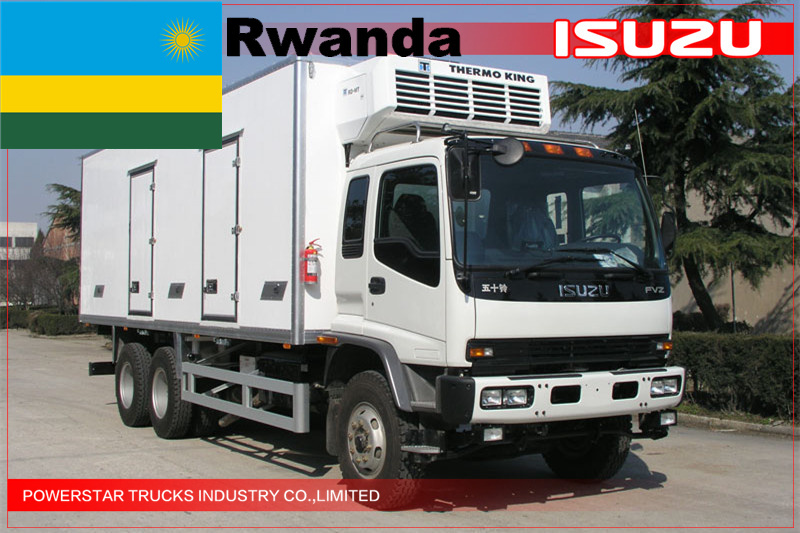 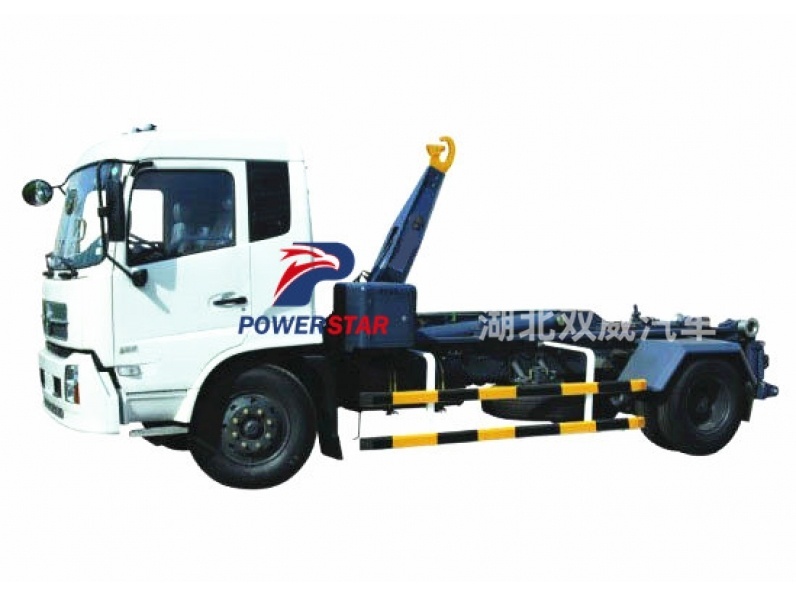 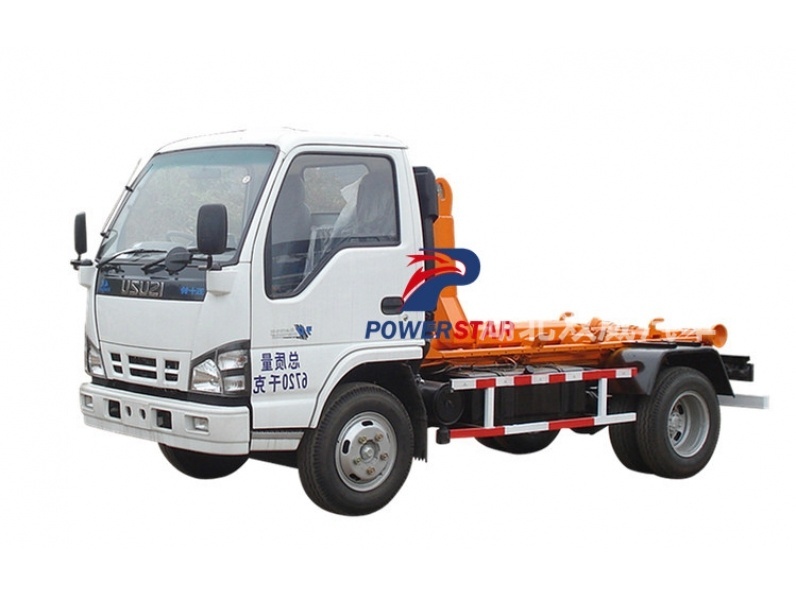 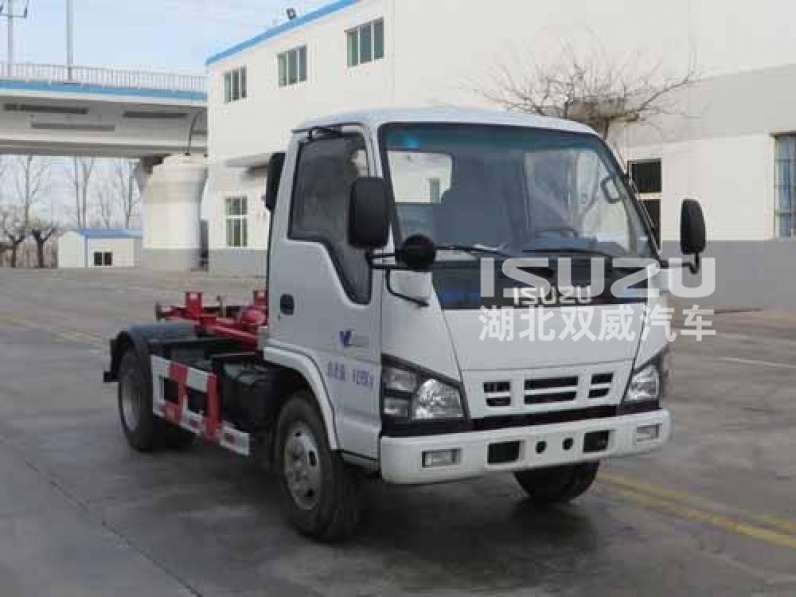 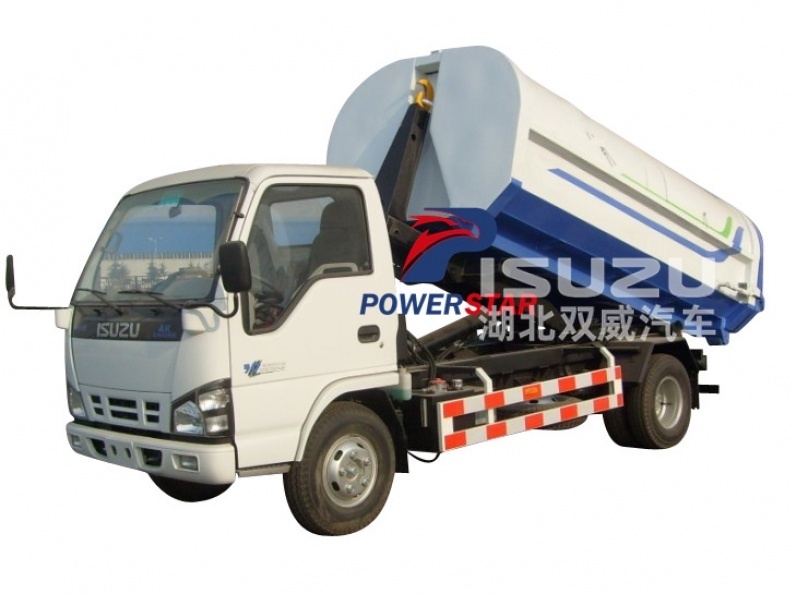 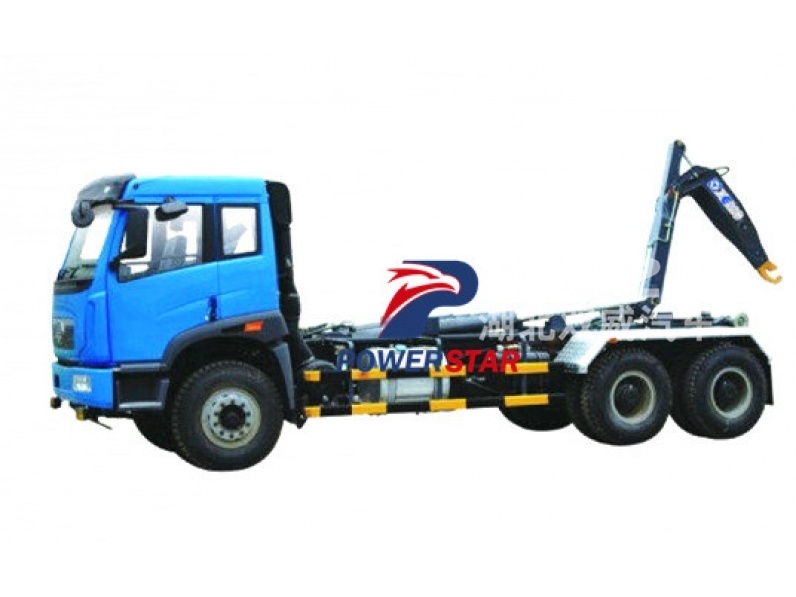 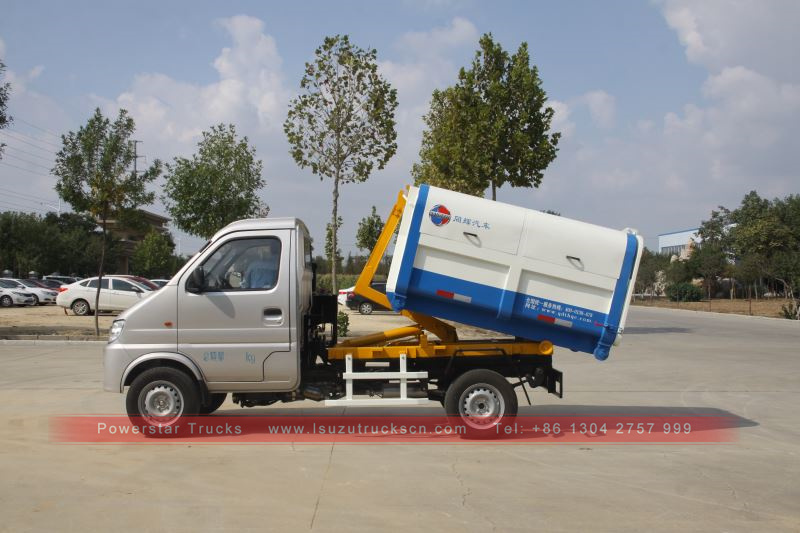 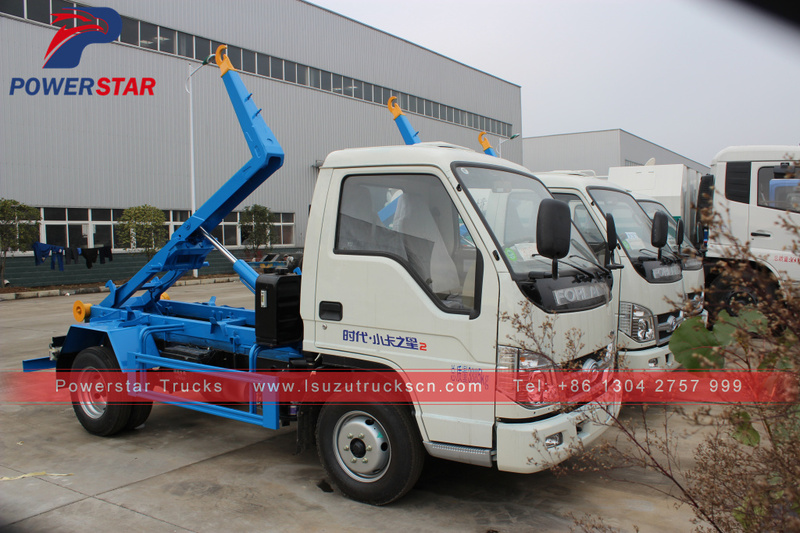 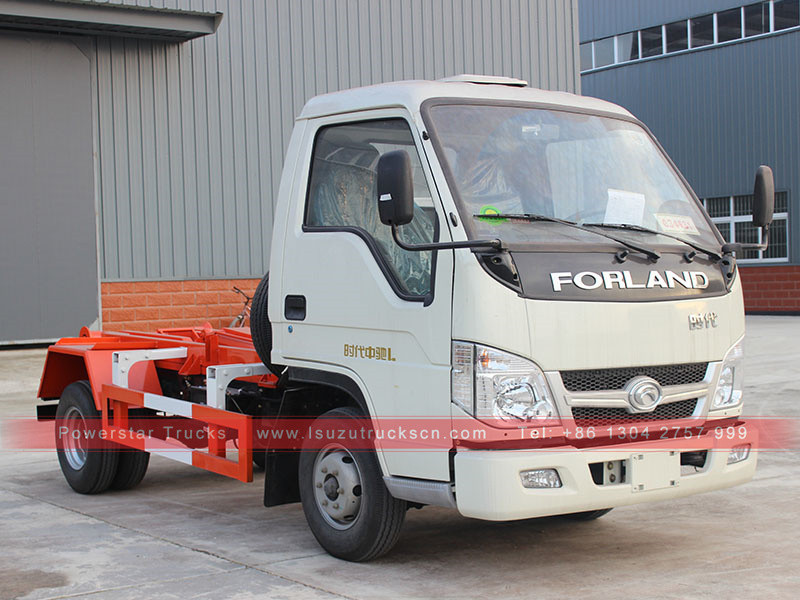 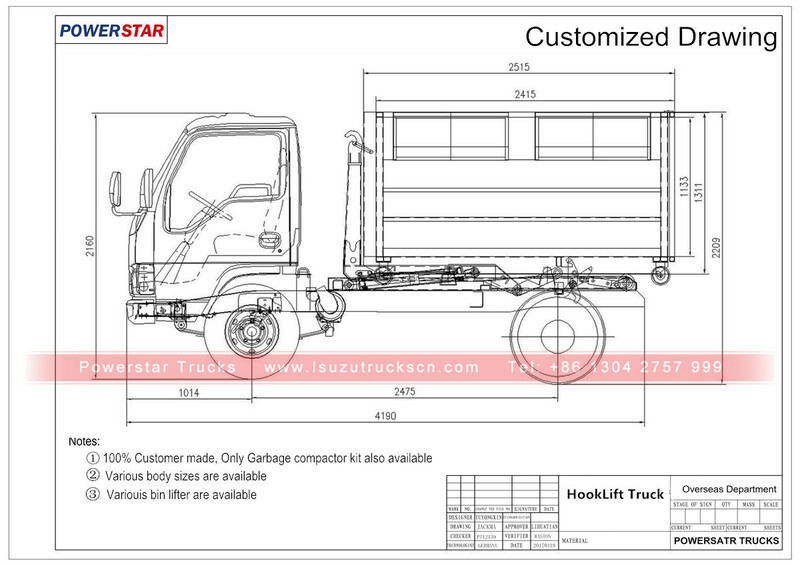 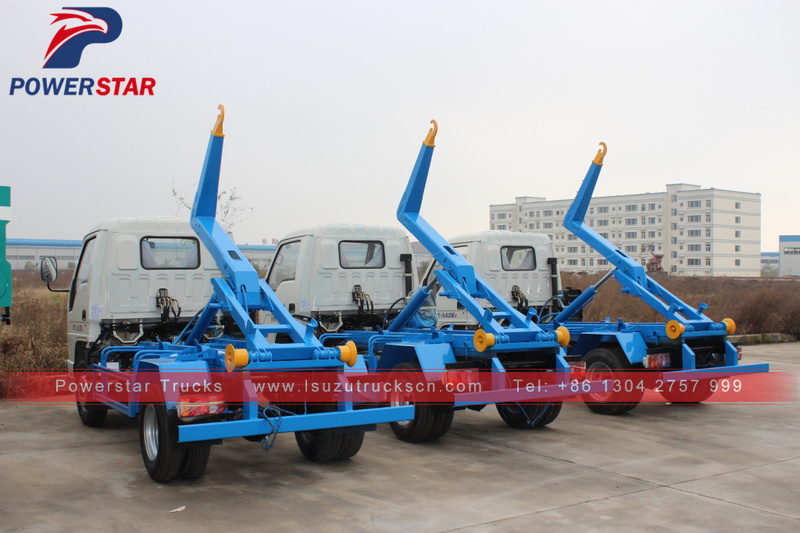 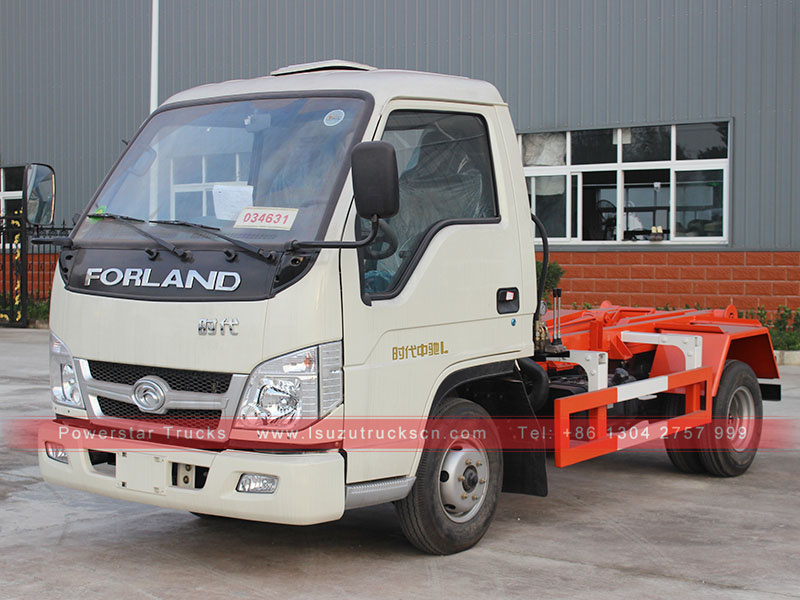 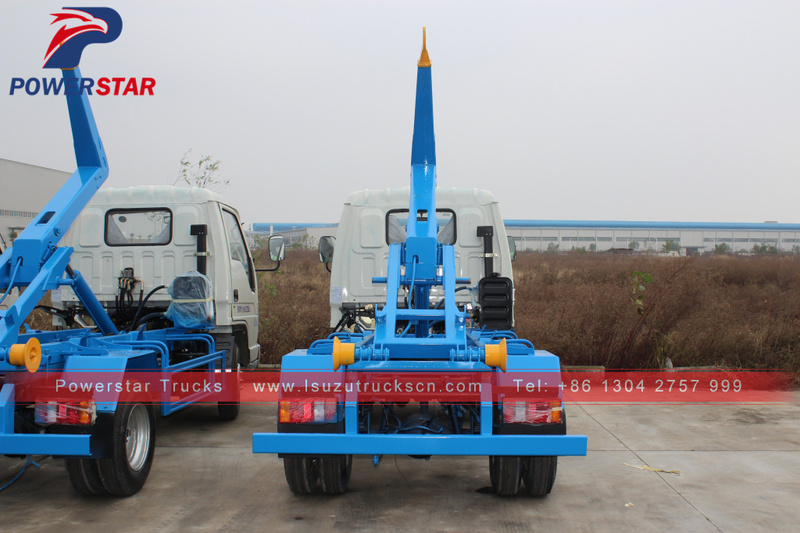 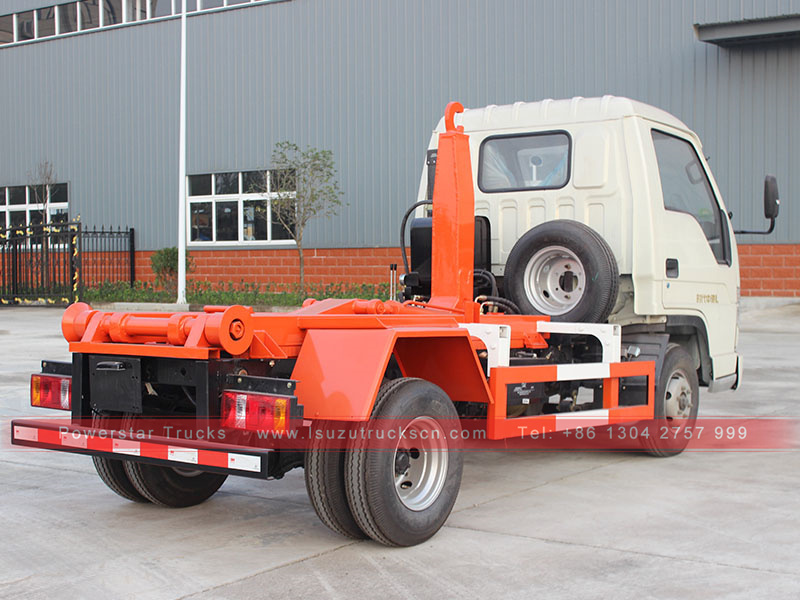 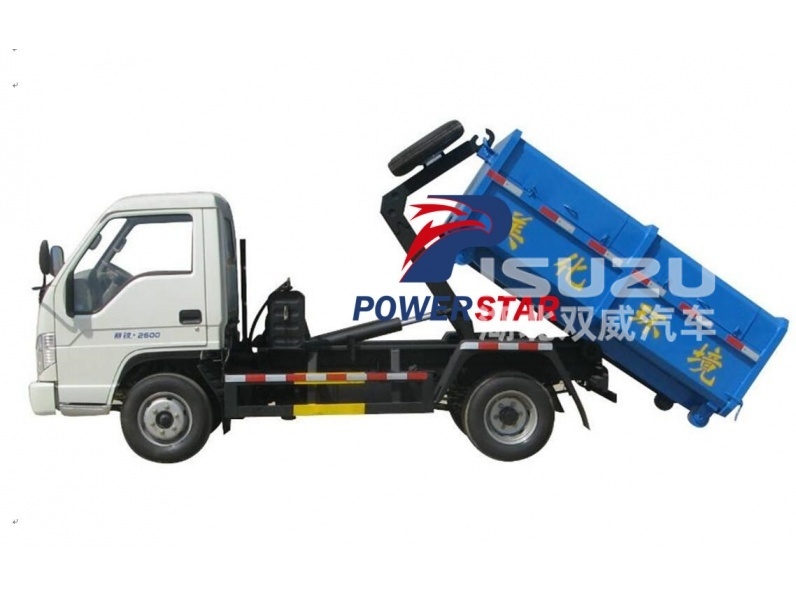 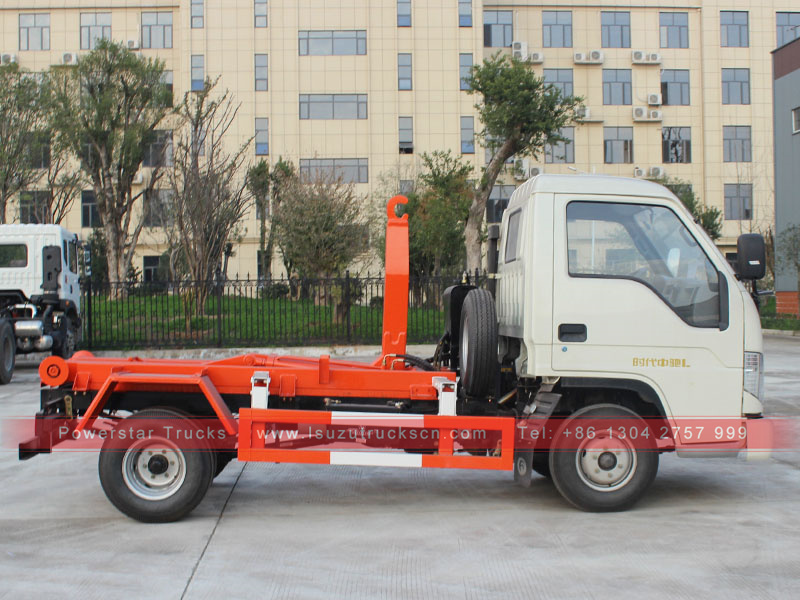 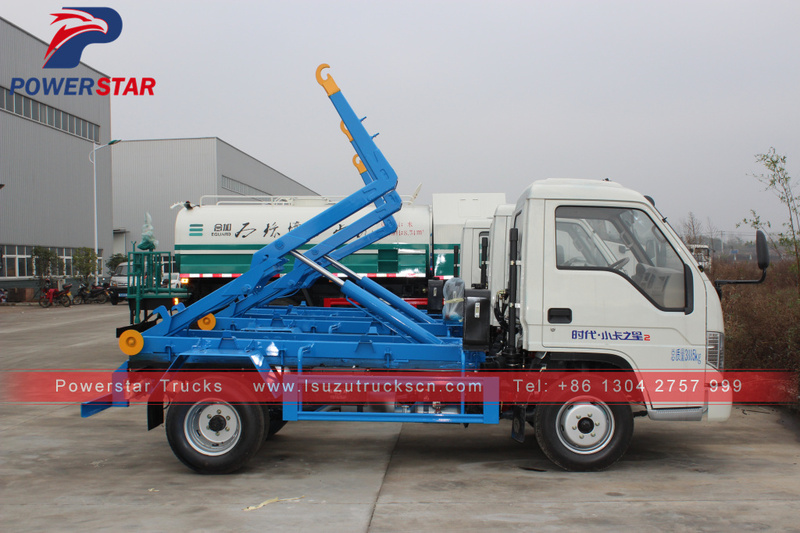 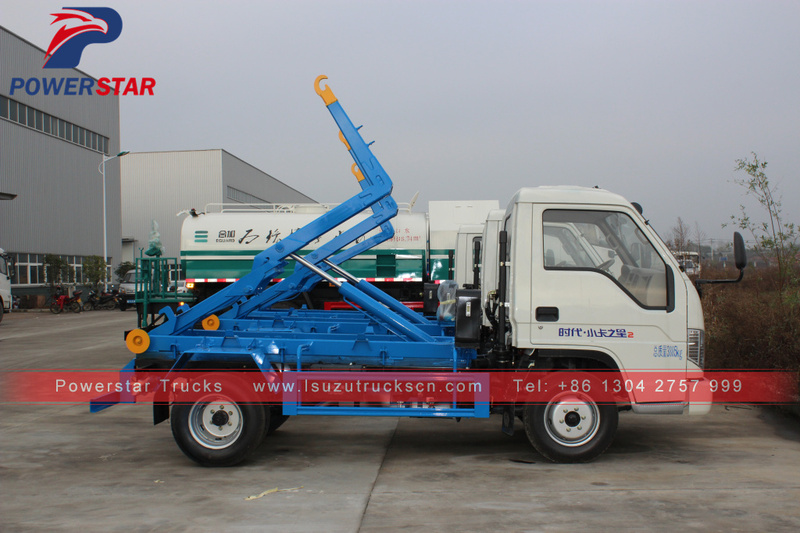 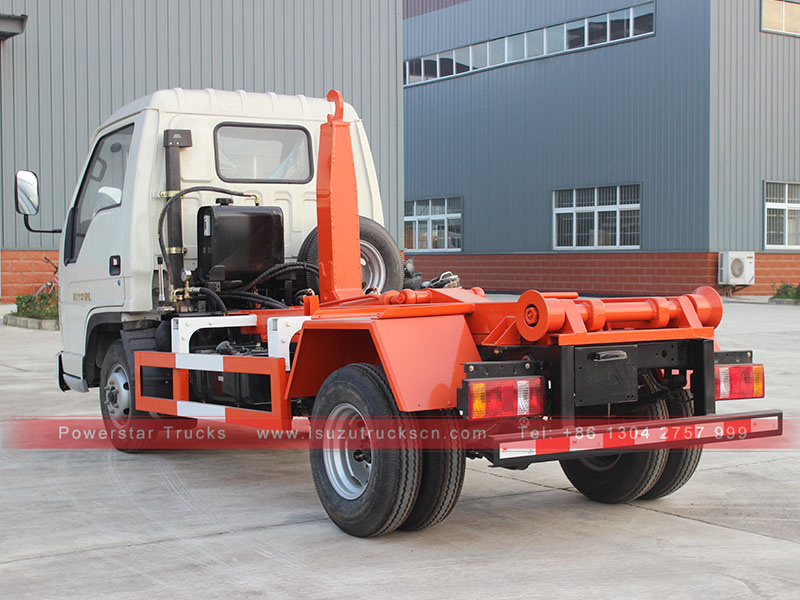 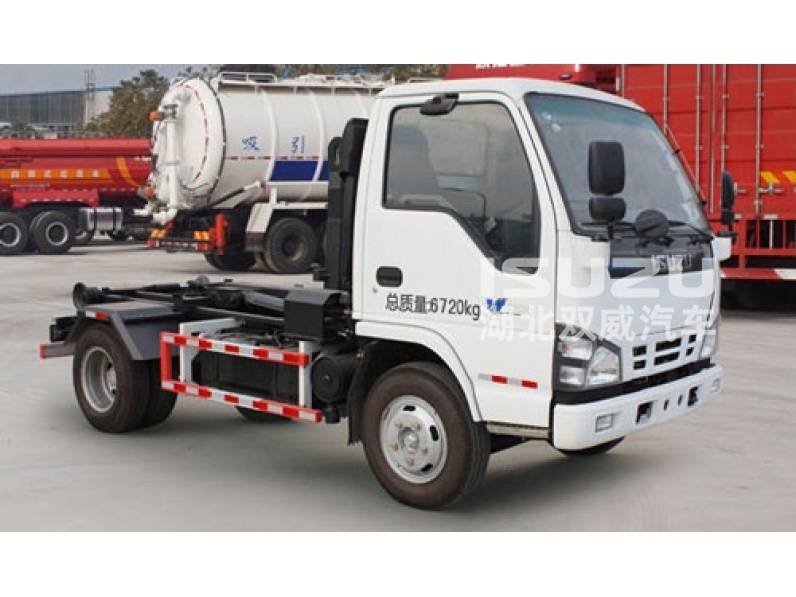 This type truck lifting capacity from 1.5 tons up to 20tons, according to optional.